Another book review! 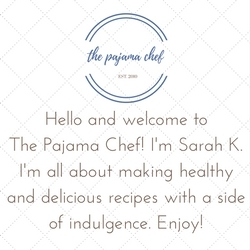 There are a few book reviews coming and I know this is primarily a food blog… but truthfully, reading is my other hobby. Kinda lame, but it works. National Days of Reading, as my dad calls those days when you just hang out under a blanket with a book and your favorite kitty, are pretty much my favorite kind of days. I first heard about the blogger review program for Bethany House Publishers, a well-respected publisher of Christian fiction and other Christian titles, from Money Saving Mom, and really enjoy getting to read new books as soon as [or before] they are released. I have a nice little collection of books I have reviewed that I can now lend out to friends, and that I hope to donate someday. The awesome book I have to review today is Against the Tide by Elizabeth Camden. Lydia Pallas has carved out a good life for herself in Boston, where she has landed an enviable position as a translator for the U.S. Navy. When her talents bring her to the attention of the mysterious Alexander Banebridge, he hires her to translate a seemingly innocuous collection of European documents. But Lydia soon discovers this job is more than it appears. Bane is driven by a secret campaign to end the opium trade, compelled by his troubled past. When Bane’s enemies gain the upper hand, can Bane and Lydia—and the love growing between them—survive the forces that are conspiring against them? As with my usual style… here’s my five point review. If you’ve read any of my other reviews, you know I love historical fiction, and this book was no different. 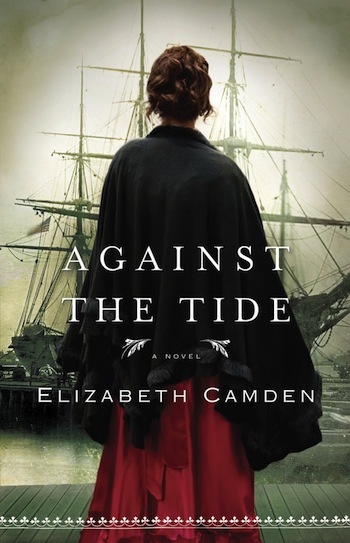 Against the Tide is Elizabeth Camden’s second novel, and I will definitely be reading everything she writes from now on. I actually read her first novel, The Lady of Bolton Hill earlier last year and was super excited to see this novel up for review. Like her first novel, this story combines romance, humor, and intrigue into one seamless story. I appreciated Elizabeth’s writing style for two reasons. 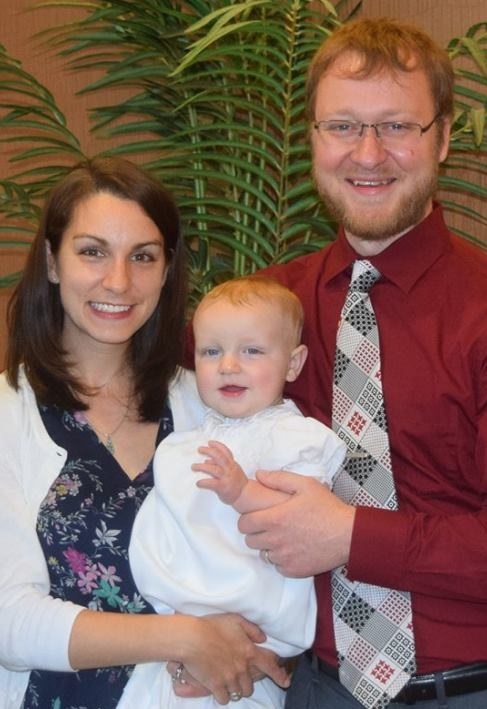 First, her faith shines through but is not in your face annoying. Some Christian authors’ use of Bible verses every other page, while good intentioned, can be unrealistic and can detract from the storyline. As a little jest to that, my Christian fiction board on Goodreads is actually called Cheesy Christian. Haha! 🙂 Secondly, her books have both been very well edited, with good vocabulary that hasn’t been dumbed down. That might be a minor thing, but it irks me to no end when books are poorly edited and repeat words all the time. This story continues following the lives of a couple characters from her first novel, notably Bane, but you can definitely read it as a standalone novel. It isn’t marketed as a sequel and though the stories are related, they aren’t too interlocked… but definitely do read both if you can! The last reason that I loved this story was that it was so well researched. Not that you’d expect anything less, but Elizabeth is a librarian! She actually graduated with her MLS from the same program I am finishing now, which is pretty cool. You can tell that she put alot of time into investigating the Navy, opium use, and life in the 1800s… and it shows in her story. Disclosure: I received a complimentary copy of this book from Bethany House Publishers. However, I was not required to write a positive review. The thoughts expressed above are entirely my own. Thanks to Bethany House for the chance to read this great book! This book looks familiar…like I am re-reading this blog or I’ve seen it lately…lol!! Weird! Anyways, love your reviews as always. I am on a book right now about military dogs. It’s sad, funny and well, a good read!! haha too funny. love finding good books- glad you’re in the middle of one too! Girl, reading is TOTALLY not a lame hobby! Right now I’m reading Gone Girl and am LOVING it! Great review. gone girl was SO good. i recently read sharp objects by gillian flynn & that is worth a read too! I was just looking for a new book to read, I’m going to check this one out, thanks!! you’re welcome! hope you enjoy!! This is a book I really enjoyed! I found the historical side really well researched and the romance just fitted in nicely 🙂 Thanks for your review.